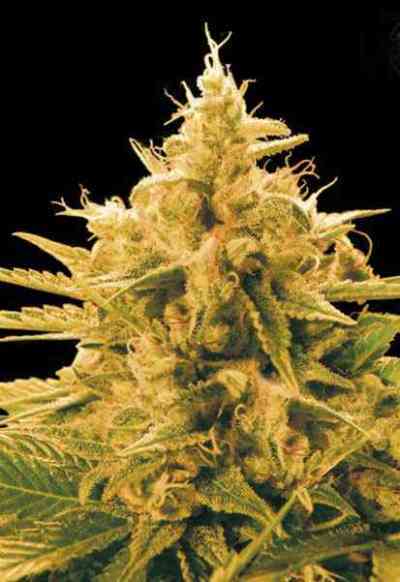 The Nepalese sativa is a strong and compact highland sativa with fast flowering and excellent resistance against mold and cold weather. 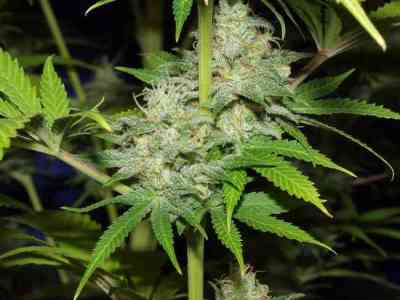 Its dense and resinous flowers, with a very good calyx-flower ratio, produce first class hash. The Nepalese was pollinated with the Jamaican’85 line to add vigor, yield, bluish colors and the classic positive Jamaican effect to the final hybrid, whilst maintaining the original Nepalese sativa behavior. Nepal Jam has been stabilized during several generations and it has been bred in all types of climates, including northern countries such as England, France and Holland.